THIS IS AN AMERICAN SNEAKER. | A Continuous Lean. THIS IS AN AMERICAN SNEAKER. Good looking and made right here, the New Balance Made in USA collection perfectly combines so many good things in one package. 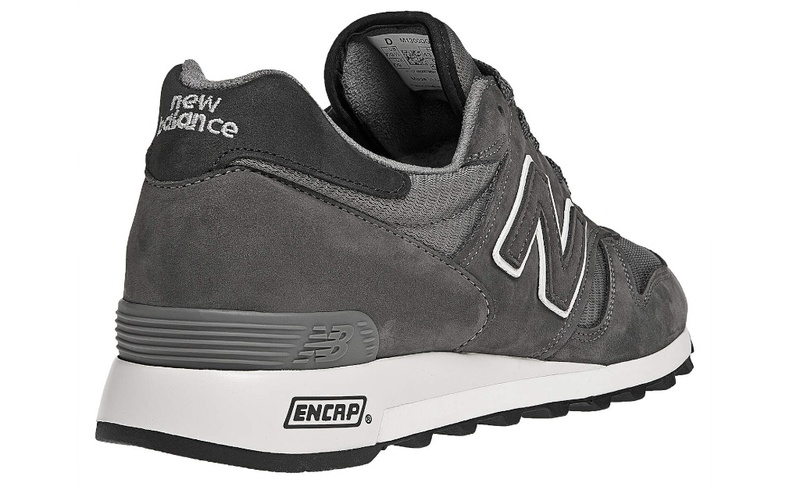 If it were up to me, New Balance would be on everyone’s feet and in everyman’s closet. They are the true American sneaker. It’s not everyday that a company can hit the style notes and get the pedigree all together in one pleasing package. 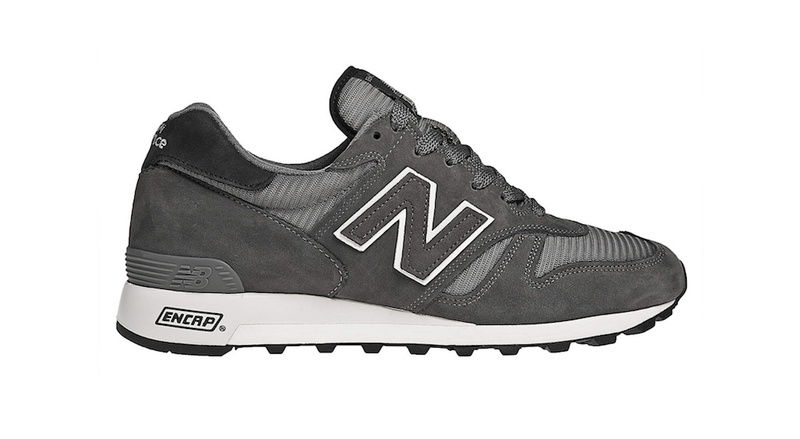 The New Balance Made in the USA collection is just that. As I said in a previous post, I can’t settle on just one pair, I’m loyal to several styles. I love how they look and at the same time, I believe in the message. While the 993 and the 996 are my personal favorites, the 1300s have played a big part in my wardrobe this summer. I love the versatility they possess. If I had to travel with one pair of sneakers, these would be the ones. They’d be with me on the plane and they would be with me everywhere else. They’re about as classic as it gets. Did you see the Made in UK Tea Pack Michael? It’s a pretty cool set, all made not too far from where I live too. I’d like to see more of the Made in USA available over here actually, but the exchange rate doesn’t does them any favours. Great sneaker!! We love it!! New Balance is my fav, too. 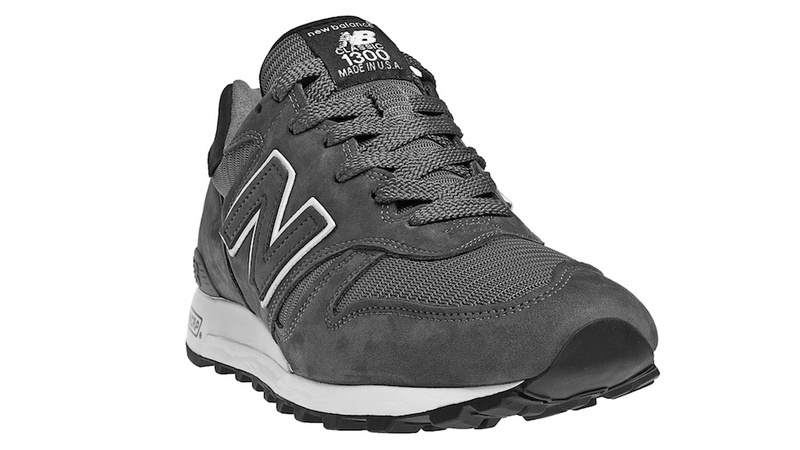 I wear the 890v3 (in a couple of colors) and they are terrific. And made in the USA. Love New Balance. Agreed, esp on the 993s. But for a good laugh, watch the fake SNL new balance ad on Hulu starring Zach Galifinakis.